So I seem to be keeping up with the new trend for very irregular e-mails, well I say trend, I’m starting it and just crossing my fingers and hoping that the John Lewis and M&S marketing departments follow suit. I waffled last time about moving houses and boxes and so I thought I’d keep that house moving analogy going a bit longer. When you purchase your new dream house you very often start by decorating one room and then move on room by room until the whole house is a symphony of feature walls and too many cushions (I hate cushions). Then you look back at that first room and realise that it could really do with re-decorating and the whole cycle begins again. 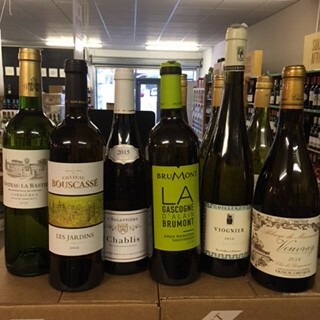 Well the shop has been a bit like that, I’ve been busy overhauling the variety on offer from just about every country except for the one nearest to my heart and my glass, France. 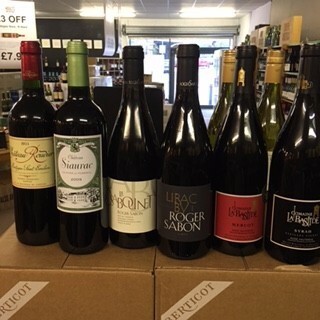 So I looked at my French range and decided it was a little bit, well, dado rails and stripy wallpaper and so I decided to give it a freshen up and add in some shiny new wines along with some of my absolute all time favourites. 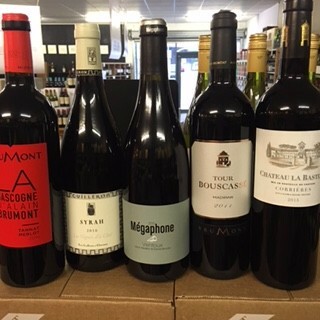 Now I would love to eulogise in great detail (I was going to write ‘long and hard’ but it just sounded wrong) but I just don’t have the time as I’ve got all these bloomin French wines to put on the shelves. 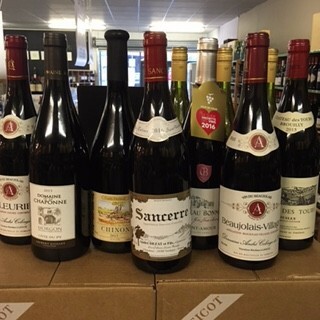 So instead here is a compact little list of the first tranche of delights and what you need to do is pop your good self in to the shop and have a gander, a natter and a taste of them. We’ll have plenty available to taste on Saturday and through the miracle of my ‘technical tasting gadget’ on other days too.